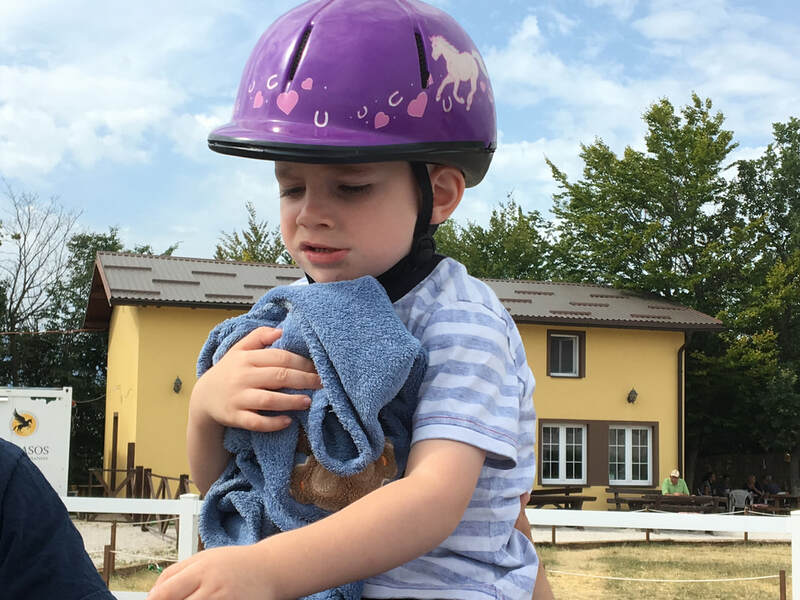 Riders of Hope is a therapeutic riding program in Bosnia and Herzegovina with non-profit status and administrative support in the U.S. 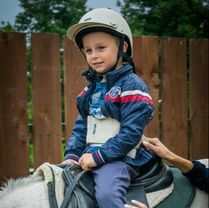 In a country where equine sports and therapy is still in its early stages of development, we are dedicated to using the horse to mentally and physically transform and inspire children and adults. We are committed to creating an environment where equality, respect, integrity, and opportunity are valued. 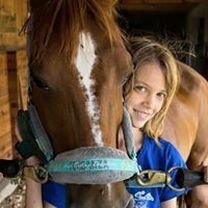 By providing a variety of equine assisted activities and therapies (EAAT) for both children and adults with special needs we improve their quality of life and inspire them to reach their fullest potential. 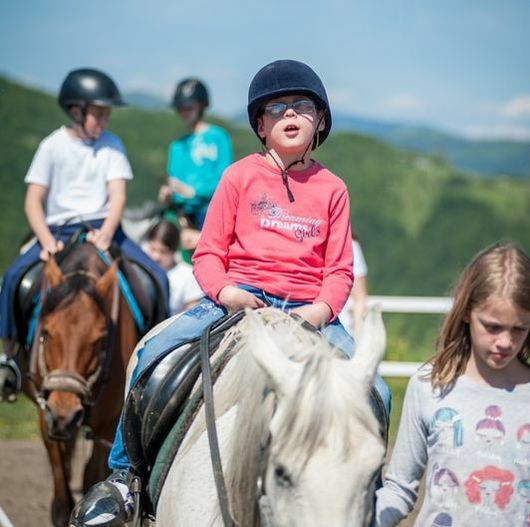 We are proud to be the first official Therapeutic Riding Center in Bosnia and Herzegovina with PATH Intl. 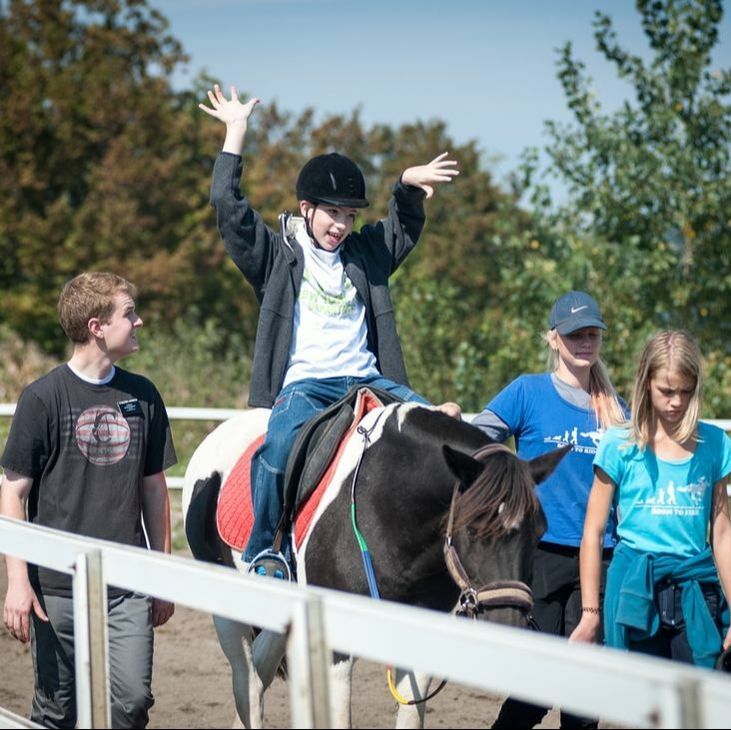 Certified Therapeutic Riding Instructors, which assures that safety and leading edge EAAT practices are our top priority! Help us finish the covered arena so we can serve more individuals! Just click the link below to make a donation so our riders can keep riding all year! DONATE to the Arena fund today! Being a sponsor means you will be providing the gift of hope. Hope in the future for a meaningful life. Your rider sponsorship will enable those with limited financial resources to participate in our program. Horse Sponsorships keep our amazing equine partners healthy for our riders! Would you like to know what's happening at Rider's of Hope? ​Sign up to receive our Newsletter!